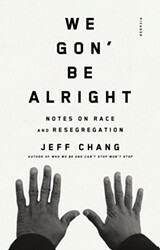 Berkeley author Jeff Chang is perhaps best known for his 2005 book Can’t Stop Won’t Stop, which chronicles the origins of hip-hop. (And which is experiencing a resurgence of popularity due to Netflix’s new series fictionalizing the same topic, The Get Down.) But his 2014 Who We Be: The Colorization of America made waves by diving deep into the culture wars of the Nineties, the rise of “multiculturalism,” and the co-option of “diversity” for capitalist gain. 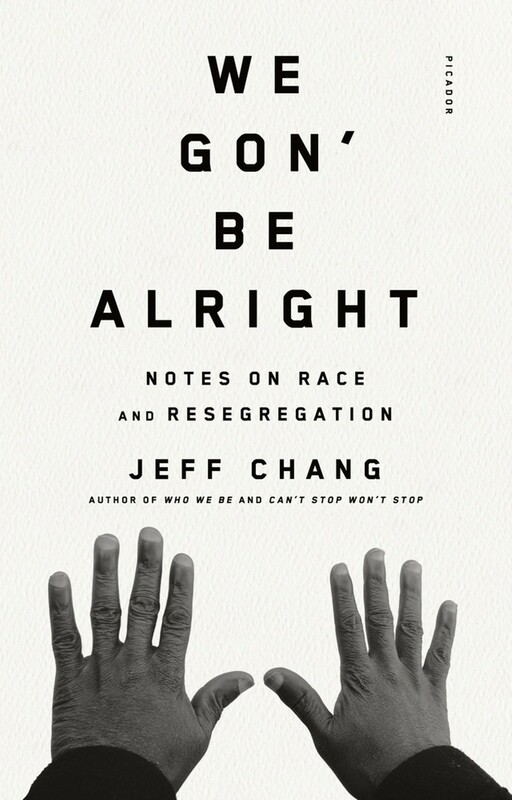 His most recent release, We Gon’ Be Alright: Notes on Race and Resegregation is a collection of essays that function almost like footnotes and expanded updates on Who We Be, carrying the conversation about race in America right into 2016. Each essay is both critically sharp and deeply affecting — both heavy with statistics and rich with evocative descriptions. Essays range from “Vanilla Cities and Their Chocolate Suburbs: On Resegregation” to “Is Diversity for White People? On Fearmongering, Picture Taking, and Avoidance.” Chang will be at City Lights Books (261 Columbus, San Francisco) to discuss the release, race, and changing cities with Rebecca Solnit (another Bay Area heavy-weight) on Wednesday, September 14 at 7 p.m. I not only suggest attending, but arriving early.